NFU members in two counties have new advisers to turn to for help and advice. Oliver Rubinstein is the new county adviser for Bedfordshire and Huntingdonshire, while Charles Hesketh will be working on behalf of members in Suffolk. Both will be based at the NFU regional office in Newmarket. After graduating with a geography degree from Exeter University, supplemented by work on a livestock farm, Oliver worked in the economic development team at Devon County Council before opting to do an MSc in sustainable agriculture at Harper Adams. He spent a season as a fresh produce grower for JCB’s farms on the Daylesford Estate in Gloucestershire before taking a temporary position with the NFU food chain team at Stoneleigh, where he also covered organics. He has also worked at the Organic Research Centre in Berkshire and for the sustainable food and farming team at ADAS. 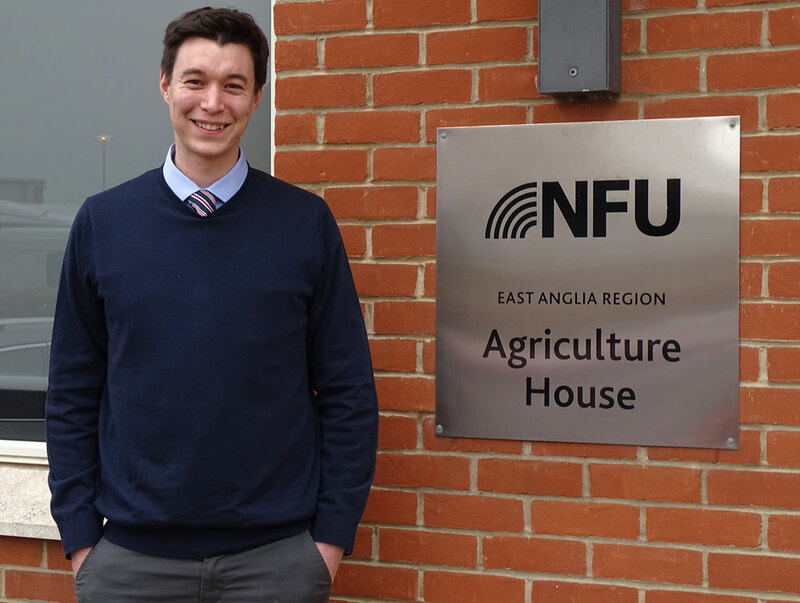 Oliver said: “Having grown up in Cambridge, when the opportunity to work for the NFU at a local level came up, I jumped at the chance. Charles grew up in rural Yorkshire near Harrogate. He first fell in love with farming at 15, when he began working on a nearby family friend’s organic farm during weekends and holidays. 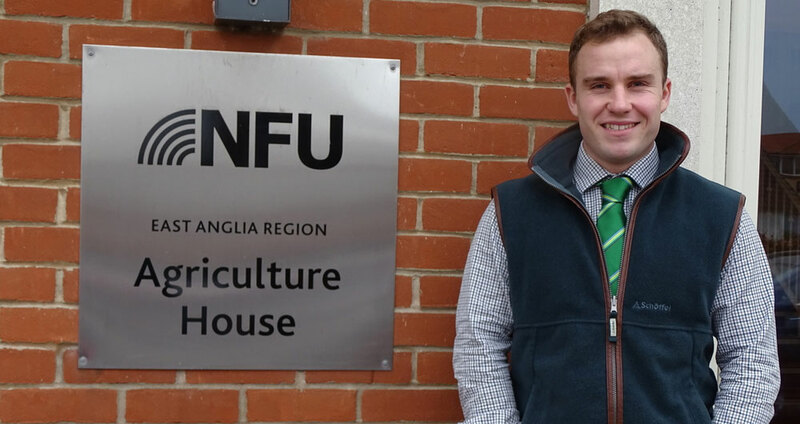 Before joining the NFU, he worked in the seed potato industry for five years, coordinating planting, allocations and forward planning in East Anglia and further afield. During this time he built strong relationships with various different growers and suppliers and now looks to work closely with them, and act on their behalf, with stakeholders and other organisations. Charles said: “In my previous role I have seen first-hand the incredible passion and professionalism demonstrated by British farmers. NFU Regional Director Rachel Carrington said: “I’m delighted to welcome Oliver and Charles to the regional team.